Below is a list of my favourite search engine rank checking tools. 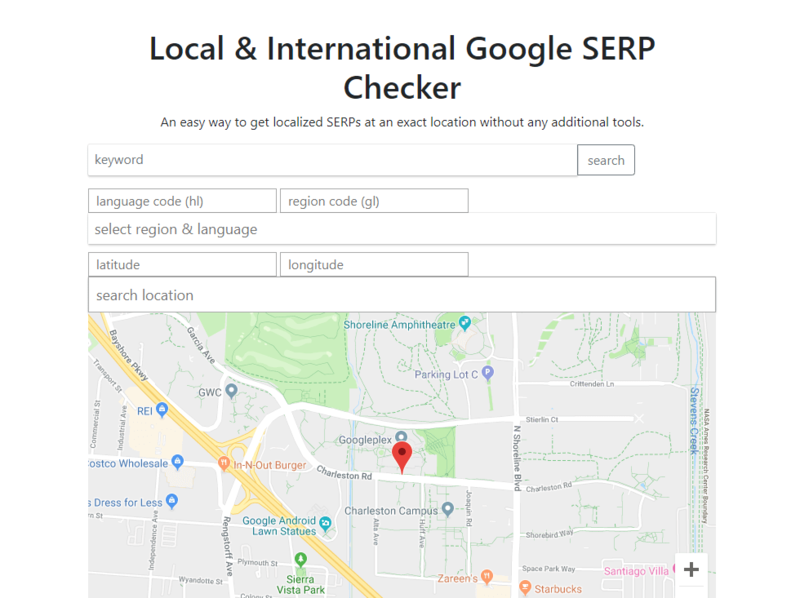 Local & International Google SERP Checker. Obtain localized SERPs at based on an exact location. You can select both the region, language or even latitude and longitude. This entry was posted in SEO on February 14, 2019 by chris.